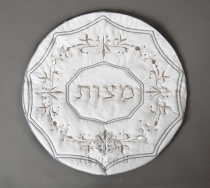 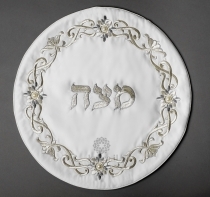 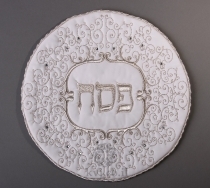 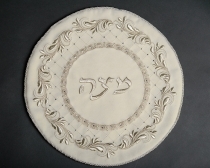 Are you looking for a beautiful and original gift for Passover? 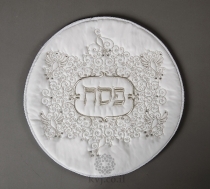 We have here the finest covers and fabrics. 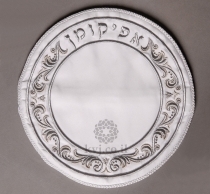 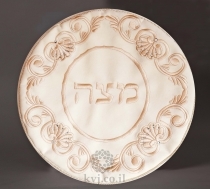 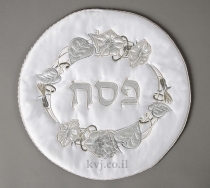 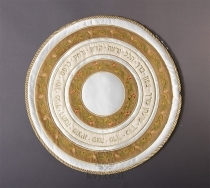 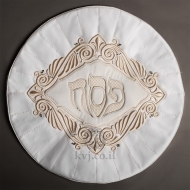 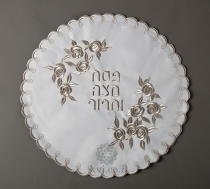 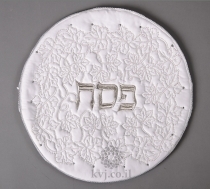 With "Kaftor Vaferach", you will find a great choice of Passover night sets. 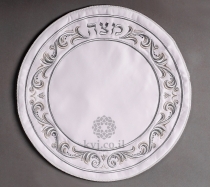 The matzah cover is composed as follow: three pockets for each of the matzah (Cohen, Levi and Israel). 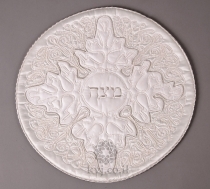 In this category, you can select you item among a great range of magnificent models of matzah covers. 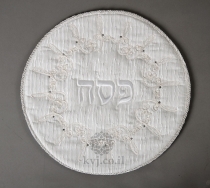 All the sets are made of the finest fabrics decorated with refined embroideries, and if you would like to please your host with a refined gift, we are able to embroider wishes and a special dedication in the name of your host.